home Home arrow_right Forums arrow_right Discussions arrow_right General arrow_right Your favourite documentary's? I've always been a fan of documentary's. Even if it's about something I'm not particularly really interested about, being able to learn alot of new things about different topics is great, at least for me. It can be boring to some, but I find documentary's really entertaining. So what are your favourites you've seen? Would be great to be recommended some I haven't seen yet as well. 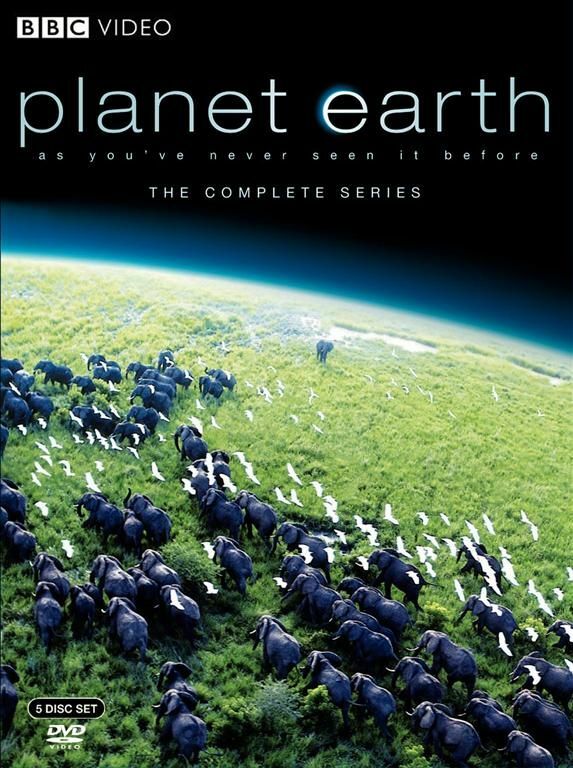 Planet Earth (and any of its sequels/sub-series): Because Sir David Attenborough could make the act of pouring cereal into a bowl, into the most amazing spectacle. And also, the camera work is perfection. Good for learning about alot of what Mother Nature has. Life After People: A really interesting (and depressing lol) documentary that asks the hypothetical question "If humans completely disappeared without a trace one day, how would the Earth, and everything else that lives on it, cope?". It covers what might happen on the first day, all the way to tens of thousands of years, and everything in-between. Also, for a show that was made in 2009, the visuals and CGI for the various animals and man made landmarks they show is surprisingly really well done. 10/10 would recommend. It's an ok documentary, but I mostly like it because it's funny to watch a dude slap a Grizzly in the mouth before the documentary ends with him getting eaten by the bears. Personally, I like the Blue Planet ocean series videos. The ocean is almost like a different planet entirely. And just in general documentaries about trains. This Is Spinal Tap. It's so informative on the life of a proliferous and massively successful real-life rock and roll band. I love it. By the People. Turns out that whether or not you agree with his political opinions, Obama's a super chill dude. I like watching those TV documentaries on Discovery or National Geographic. Mostly the wild or history. Life After People scared me to death when I was little. the doctor: michael mosley and his doctor friends teach you about sleep and how it can affect your day to day life. they also talk about how to get to sleep and how not to be tired during the day.